You are here: Home / News / Rob Thomas in Austin, TX Tonight! 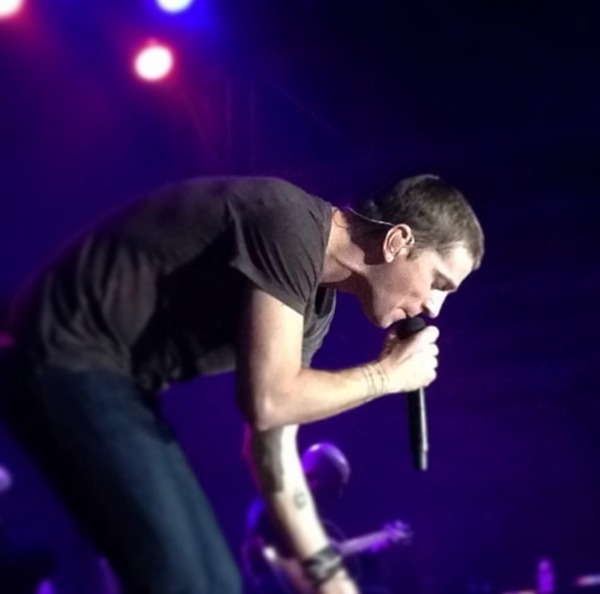 Rob Thomas in Austin, TX Tonight! Don’t miss Rob performing tonight at the Bass Concert Hall in Austin, TX. Tickets may still be available, so head over to the Events Section to get yours today.